Ferguson Plarre is a major industrial bakery supplying quality cakes and pastries fresh daily to a chain of over 50 retail stores. Ferguson Plarre is a great example of application of Food Industry Lean Manufacturing. 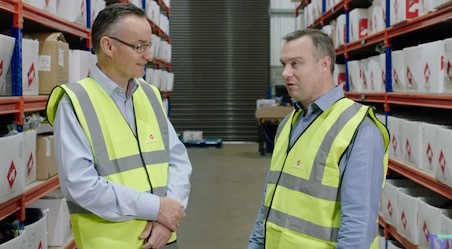 In this video, TXM Managing Director, Tim McLean interviews Ferguson Plarre Director, Michael Plarre, about his Lean Journey and the benefits he and his business have gained, especially through their use of 5S and Leader Standard Work.